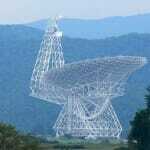 Less than 16 miles and 25 minutes away from Snowshoe WV lies the National Radio Astronomy Observatory in Green Bank. Hosting a staggering 40,000 visitors each year, the NRAO in Green Bank is host to the largest maneuverable astronomical telescope in the world, the Robert C. Byrd Green Bank Telescope. 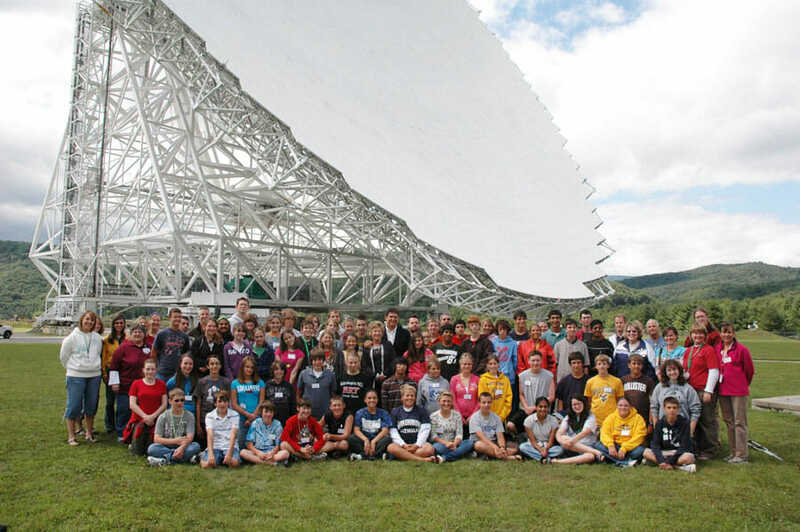 With guided bus tours of the telescopes, a StarLab planetarium, and hands-on activities, the NRAO in Green Bank, WV is an astronomical adventure for guests of all ages. In order to properly appreciate your visit to the NRAO, you must first have a proper handle on what you are visiting. Radio Astronomy is a branch of astronomy that deals with radio frequencies emitted from celestial objects. The first detection of radio waves from a celestial body was in the 1930s by Karl Jansky. Since that time, many various sources of astronomical radio waves have been discovered including stars, quasars, galaxies, and many more. What makes Green Bank special? The National Radio Astronomy Observatory in Green Bank, West Virginia features the Robert C. Byrd Green Bank Telescope, the largest maneuverable radio telescope in the world. At 485 feet (148 meters) tall and 17 million pounds (7.7 million kilograms), the GBT is the largest moving object on land. Despite its sizable mass, over the course of a year, it is able to see 85% of the celestial sphere. The GBT receives signals in the staggering range of 3 millimeters (1/8 inch) to 3 meters (9 feet) in wave-length. The Observatory is also used for training for both students and teachers, various public outreach and educational programs, and assorted other scientific research. Featuring a science center, tours, gift shop, cafe and special events, the NRAO is scientific fun for the whole family. Begin your visit to the NRAO at the Green Bank Science Center where you experience fascinating science demonstrations; you then head to the Robert C. Byrd Green Bank Telescope where your personal tour guide leads you on an up-close and personal view of the world’s largest maneuverable telescope. Following the tour, participate in kid-friendly, interactive exhibits and discover the displays of the exhibit hall. Make your way to the Galaxy Gift Shop where you can find various astronomical souvenirs and gifts to remember your extraordinary experience. Finally, end your visit in the Starlight Cafe where you can feast on assorted fare from deli sandwiches to soft-serve ice cream. If you’re looking for something truly special, participate in one of the many special events hosted throughout the year. 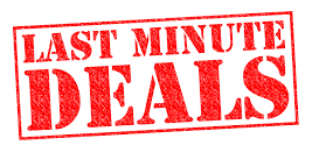 Tour fees are $6 for adults, $5 for seniors, children age 7 to 12 are $3.50, and children age 6 and under are free. There is no charge, however, for exploring the exhibit hall. Do you have questions? Would you like to schedule a group tour? This is really cool! I am always looking for new, interesting and educational things to do with my kids and this would be a great experience for them I think. I HAVE to make that festival…the DockDogs is what I have to see.. I didn’t know there was a giant telescope there! It seems like you have a little bit of everything in one small area. It is like city living, minus the noisy, stinky city (haha). The science center sounds lovely though. I haven’t been anywhere to use a large telescope so this is really encouraging me to come check this place out! Yeah! Me too, I had no idea about this giant telescope. This place is full of surprises! Sounds like there is something for everyone in WV. My son is very much into astronomy and has been nagging me to visit the Green Bank Telescope! Glad to find out more information about it and how to visit. Notice the Robert C Byrd Green Bank Telescope is all white. Just a friendly observation.